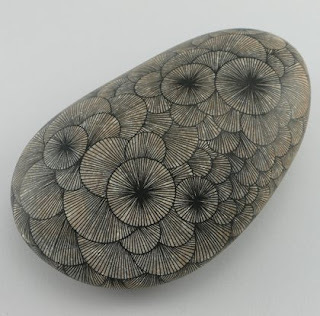 Yoran Morvant's Pierres Graphiques are designed to fit the geography of the stone. Each line is carefully drafted by hand, forming sequences of layered patterns. Perfect for enhancing the topography of your home. Display just one or create an ensemble of stones. Kinderkamer: met klein budget, groot resutaat!